MemberLeap is a proprietary association management solution owned by Vieth Consulting, LLC. The software is designed to help associations manage members and prospects, handle membership dues, and communicate across multiple channels including email, newsletter, and social media. MemberLeap also includes a content management module with a Grid Editor to help you maintain an up-to-date website. 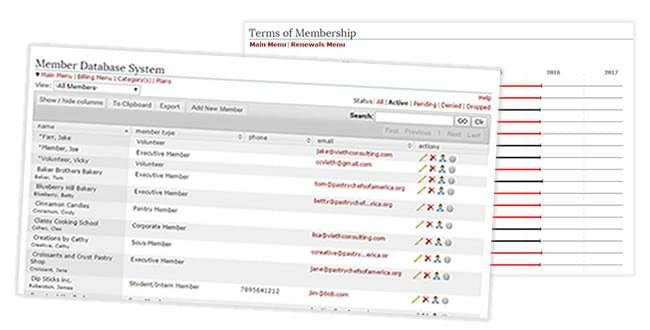 The CRM module lets users track interactions with members and use the cross-reference feature to track employees who also receive membership benefits. Members themselves can log in through a self-service portal to update their own information and access other data. Gold and Platinum editions of MemberLeap come with membership billing, which lets you invoice and process payments for member dues, renewals, and event registration fees. Other available capabilities include website hosting, drip marketing, message boards, surveys, volunteer management, and more. Not sure if MemberLeap is right for your association? Use our membership management Product Selection Tool to compare other products. Have questions? Call one of our unbiased TechnologyAdvisors for a free consultation. Learn everything you need to know about MemberLeap. Our experts will reach out to you shortly.